I have posted photos of the Homasassa Springs Wildlife State Park for you today. It is a wonderland for kids and kids-at-heart who love animals. These amazing creatures in this park are animals native to Florida. Well, yes, except for the storied hippopotamus who has been a resident there for 50 years. When the State of Florida took over the park, the residents did not want to give up Lu, the hippo since he'd been living there for years. (Plus, really, who wants a hippopotaus??) So Lu is NOT a native Florida species, just in case you're wondering. So join my family and me as we share some of the sites. Lovely twenty minute boat ride on the Pepper River takes you into the park. The banks are lined with holly bushes. Native Americans called the beautiful red berries, peppers. but wild birds come and go througout the grounds. So beautiful. I love love love these awkward pelicans. Colorful flamingos--a whole flock of them. And just because I have become a collector of flamingo statues, jewelry, signs since the book cover of my e-book, Sunshine Boulevard, sported a pair of flamingos, I included two photos of flamingos. Don't these owls look wise? A highlight of the park is an underground water observatory. When visiting this glass walled building in the springs, I was spell bound by the huge amount of fish in the springs. We've visited several times but this was the most fish I had ever seen. Manatee, the gentle giant, are such an interesting creature. They have no predators and are vegetarians. It's difficult to see this one I know since she is underwater. We saw a group of at least forty in the river on this visit. 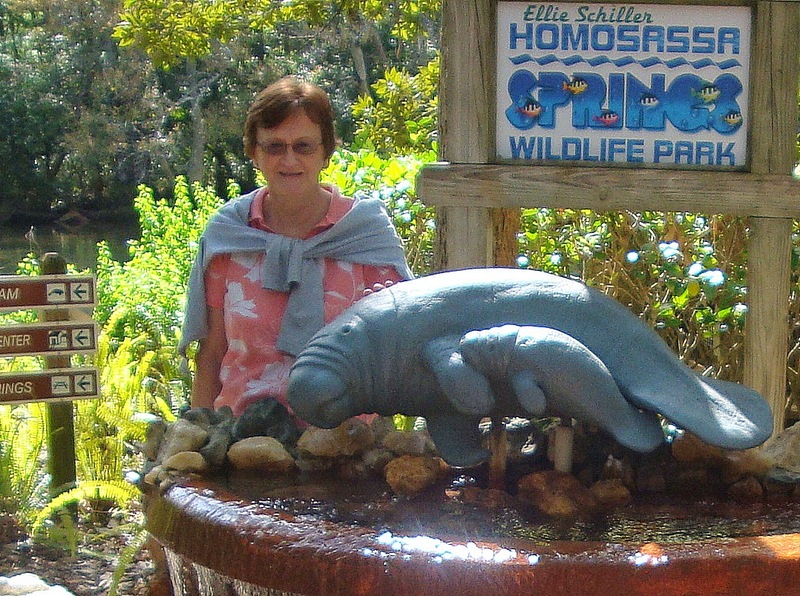 Homosassa Springs, a pleasant visit surrounded by nature and family. I couldn't ask for more! Have you visited a state/national park you have enjoyed? Leave a comment about your visit. Thanks. Tuesday, Feb 10--YA author Susan A. Royal visits and a surprise visit from her main character in her new release, In My Own Shadow. Lara gets to tell her side of the story and you can leave a comment to enter the drawing for a copy of In My Own Shadow. 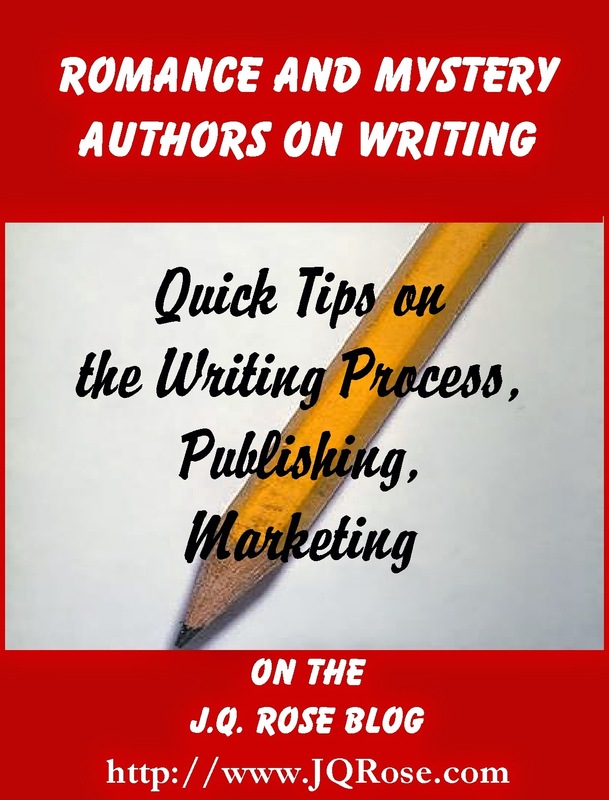 Thursday, Feb 12--Mystery author C. Hope Clark joins us to share writing tips and advice on publishing and marketing. Be sure to come and join the discussion and leave a comment to win one of two prizes! !